Austin Tie Dye Co. is having a grand opening Tie Dye Party on Saturday, Sept. 13 from 8 a.m. – 2 p.m., and you are invited! 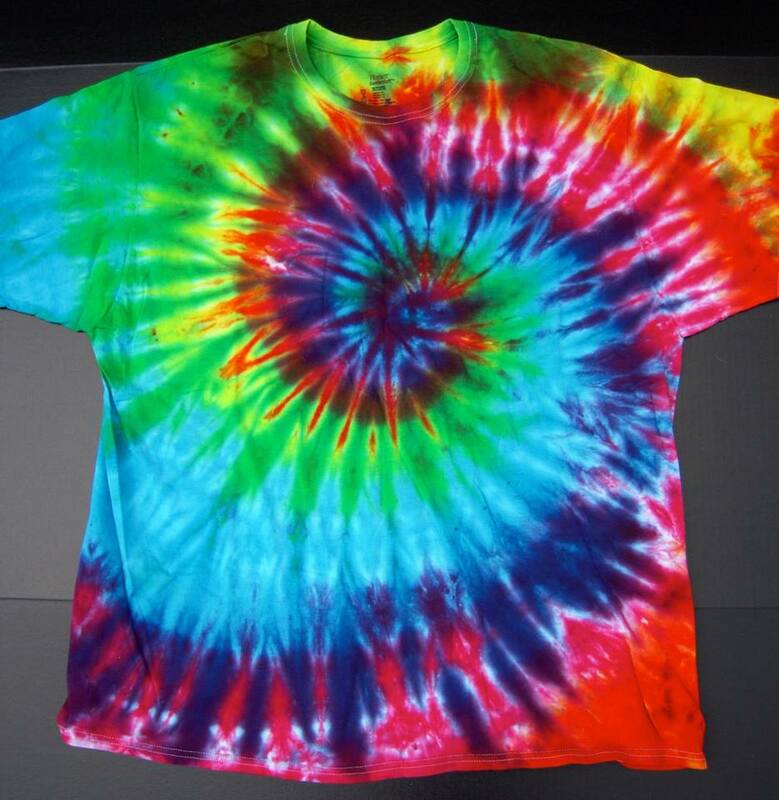 Kids and adults can stop into this new business, learn how to create awesome tie dye patterns, do some screen printing, and walk away with a cool new t-shirt for only $10! At this grand opening party, Austin Tie Dye Co. will teach the art and science behind fabric dyeing and screen printing. They’ll offer demonstrations on tie dye patterns and screen printing throughout the day, and they will even talk about the science behind indigo dyeing. Go learn some basic chemistry in a fun way, and you can leave with a pretty great shirt in the process! Have 2-5 shirts? $10 to dye and print them all. Wanna do more than 5 shirts? $15 for all. If you have a group that wants to participate, contact Becca@AustinTieDyeCo.com for pricing options. Austin Tie Dye Co. also offers classes! Very nice. You see a lot of tie dye parties, but you never see a party that teaches screen printing techniques.